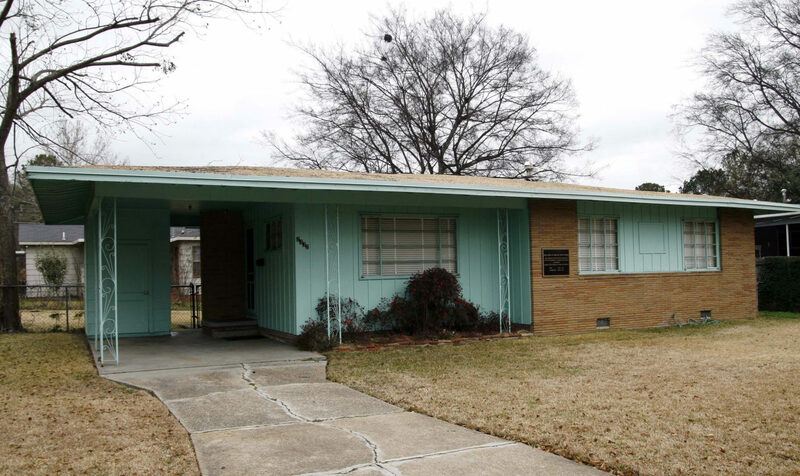 Civil rights leader Medgar Evers' home could become a national monument under a massive, bipartisan public lands bill President Trump is expected to sign into law this month. Evers, the first field secretary for the NAACP and a prominent activist and organizer, was assassinated in front of his Jackson, Mississippi, home in 1963. 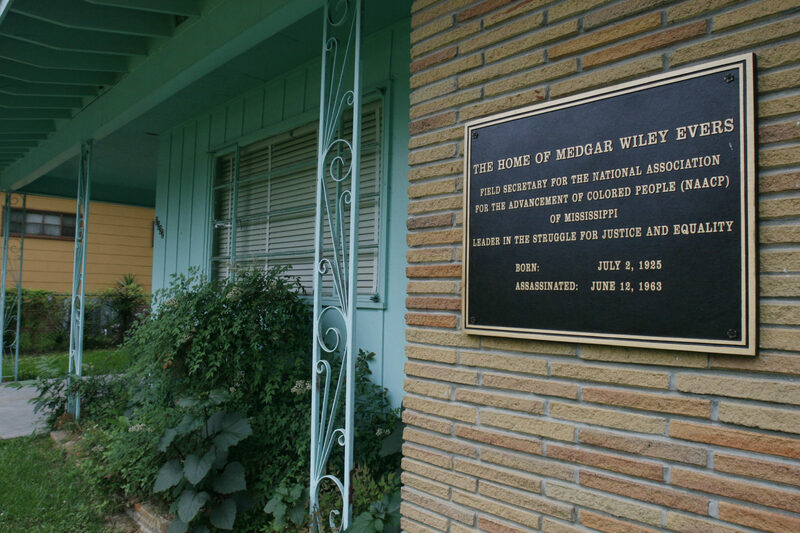 Minnie White Watson, who since 1997 has been the curator of the Medgar Evers House Museum, a stop on the U.S. Civil Rights Trail, says she is "pleased" the home could become a national monument. 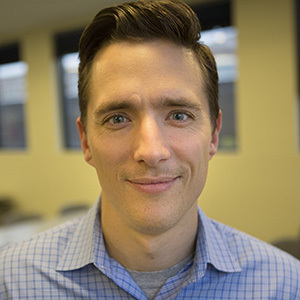 "[The National Park Service] can afford to do things that possibly we could never afford to do," such as putting in a parking lot and bathrooms, Watson tells Here & Now's Peter O'Dowd. 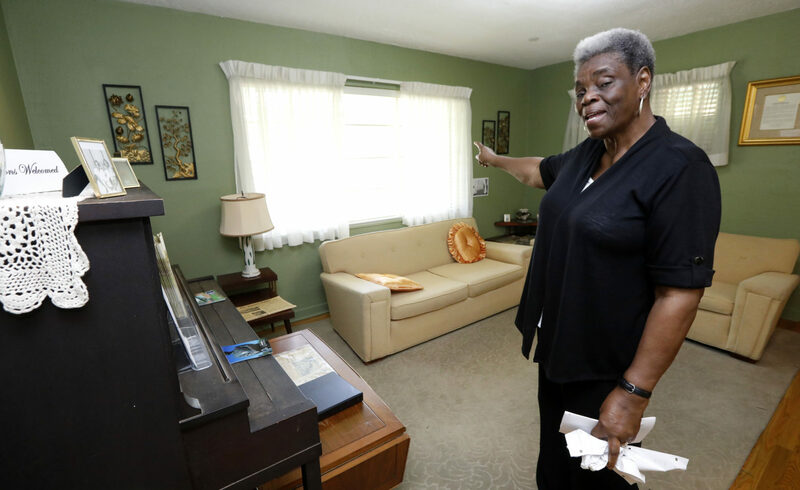 Evers' home sits on a street that was owned by two young, black World War II veterans who wanted to build homes for "middle class professional blacks," Watson says. But for many years, their plans were blocked because the street rested between neighborhoods where mostly whites lived. "[Medgar] came in here he said because he had a connection with the two young men who were building the houses," Watson says. 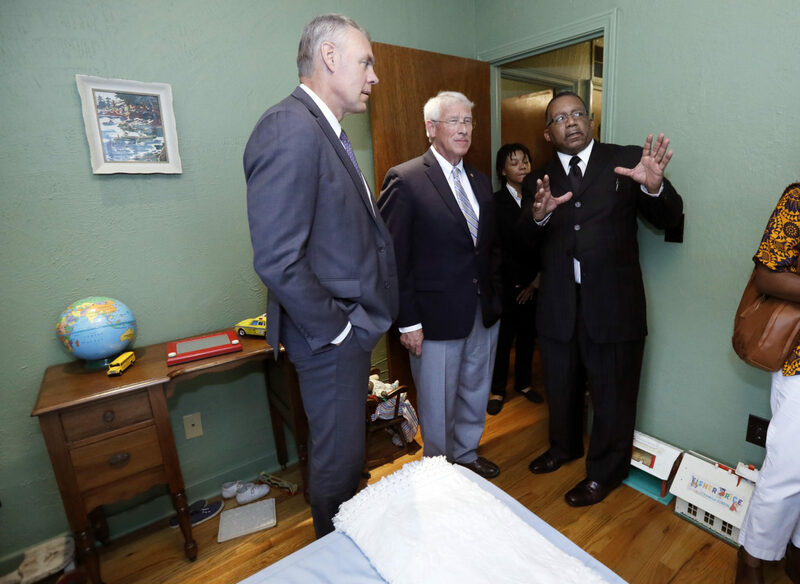 "They were World War II veterans and so was Medgar." "You might say he recruited me. 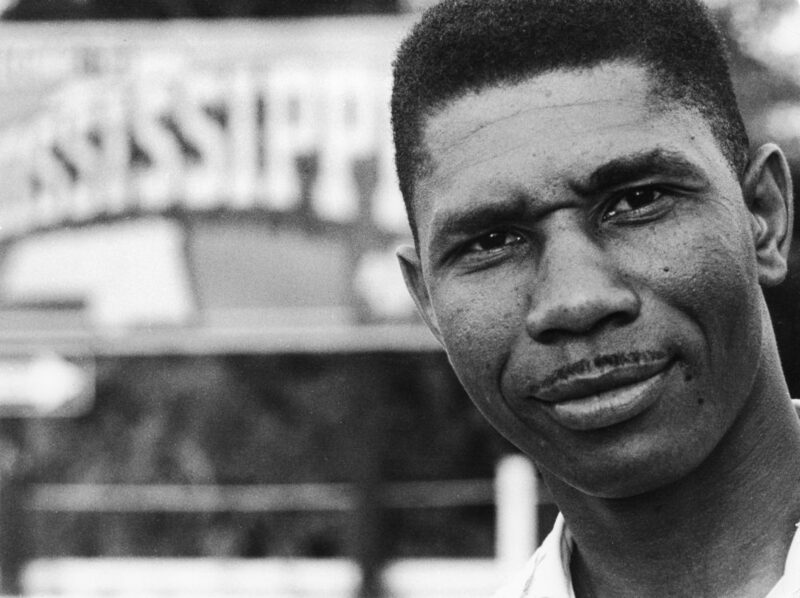 I was attending a little high school junior college that was private that was supported mainly by Methodists, and Medgar Evers could only speak at private places. He was speaking in people's homes and in churches, and they began burning and bombing the churches. And so as a freshman at Campbell College, I knew about civil rights and all of that kind of stuff, but I had never met anybody that really was talking about it as Medgar was. And when he explained what your rights were simply for being born in this country, you know, and being a citizen of this country you had certain rights, and he was just explaining to you what those rights were. "This is what Medgar was talking about. You were born here in this country, so you had the right to whatever this country had to offer." "And he was, you know, Medgar was very forceful in what he was doing and what he was saying. Sure, you were risking your life, but you think about it, when I think about it, if you were not considered quote unquote free, then it wasn't your life anyway. Not when someone told you what side of the street to walk on, where you could go to the bathroom, where you could live, shop, those kinds of things, you know, black folk — well, they didn't call us black then, they called us colored — colored people couldn't even try clothes on at certain stores. You had to buy them just by looking at them and guessing at your size. "And this is what Medgar was talking about. You were born here in this country, so you had the right to whatever this country had to offer. So he was saying simply ask for it, and then if they didn't give it to you, take it. And he said that's what we are going to do. We're going to take what's rightfully ours. But Medgar was considered nonviolent, but sometimes you probably had to get violent. But that's what he was telling the people who were following him, and you knew this man was sincere simply by listening to him and looking in his face. And so that's how a lot of the young people and older ones, too got involved. But you had a lot of young people following Medgar because as I said, you didn't have anything to lose anyway as a young person." Well, as for how far we've come, we've come a long way. We still have a long way to go. We've got to get young people, more of our young people involved because that's what was carrying the movement. Now you had the older people as well, but you know, I tell people that young people are not afraid. They will try anything once, and that's the way it was then. You were willing to give up what little you had in order to obtain more." Savannah Maher produced and edited this interview for broadcast with Todd Mundt. Samantha Raphelson adapted it for the web. This segment aired on March 8, 2019.